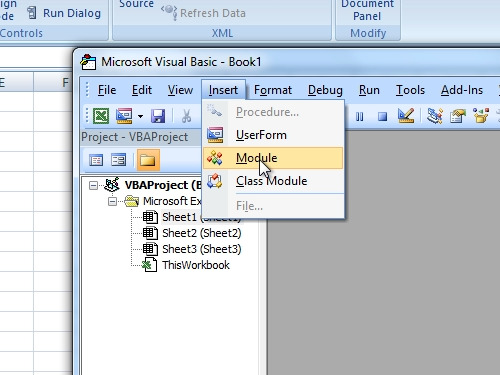 In this video tutorial we will show you how to write custom excel function. 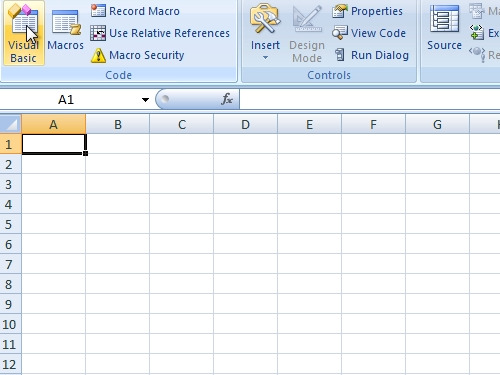 In order to write custom excel function, open the Microsoft Excel. Go to the “Developer” tab. Click on “Visual Basic”. In the following window go to the “Insert” tab and choose “Module”. In the next window type “function user()” and press “enter” key. In the lower line, type “user=application.userName” and press “Enter” key. Close the “Visual basic” window. Choose a cell to edit. Type “=user()” and the name of Microsoft Office owner on your PC will be inserted to a cell.